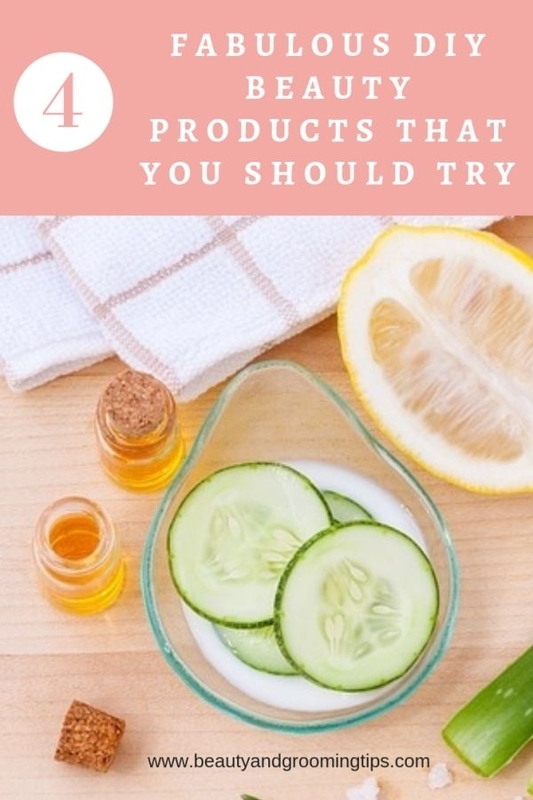 We love to save money on products, especially beauty products which is why affordable products like Neutrogena 洗面 are so popular among young women. However, the face is the first thing that other people see and oftentimes, we find it necessary to invest in our appearance especially as we leave our 20’s hoping the products will sustain lengthy use. Everyone always has preferred brands and products, but sometimes maintaining a beautiful face with high-quality products can be expensive. It is one of the many reasons why some people make use of do-it-yourself products with materials that can easily be found at home. You can make these beauty items just as you use them and then store them for future use. A lip balm is one of the most important lip care product available. However, some of the commercially-available lip balms may not be as gentle as one that’s made DIY style. You will need a microwavable bowl, microwave, beeswax pellets, Shea butter, coconut oil, vanilla extract and a small container for storage. Put 3 tablespoons of beeswax pellets in a microwavable bowl and melt for 30 seconds. Stir the beeswax then add 2 tablespoons Shea butter then melt again for another 30 seconds. Add 4 tablespoons coconut oil to the mixture and melt for 30 seconds more. Put 2 drops of vanilla extract then stir well. Make sure the mixture is cool before transferring into small containers. A serum plays an important role in a woman’s daily skin care routine. There are many serums with specific purposes from anti-wrinkle to anti-acne; and they are equally important to make sure that your face is fresh and young-looking. For this DIY serum, you will need a small amber glass bottle with dropper, jojoba oil, rosehip seed oil and vitamin E in liquid form. Pour ¼ tablespoon vitamin E, 2 tablespoons jojoba oil, 2 tablespoons rosehip seed oil into the small bottle. Close the lid tightly, place the bottle gently on a flat surface and roll it slowly like a mini rolling pin to mix the ingredients. Important note: You can use one of your old and unused serum bottles as long as you clean it and completely dry it. Make sure that the lid can be fully and tightly closed. Try testing out the products first for any allergic reactions. Buy oils from reliable and organic sources. Serums should only be used after proper cleansing and toning. For better absorption, gently tap the serum unto your face until dry. Dead skin cells make your skin texture look rough and uneven. You can notice this when you scrape your nail across your arm and there is a white chalk-like pattern. It’s important to exfoliate your body more than how often you exfoliate your face because the body is prone to so many skin problems. This easy to make body scrub uses only 2 ingredients that are easily found in your kitchen: sugar and honey. 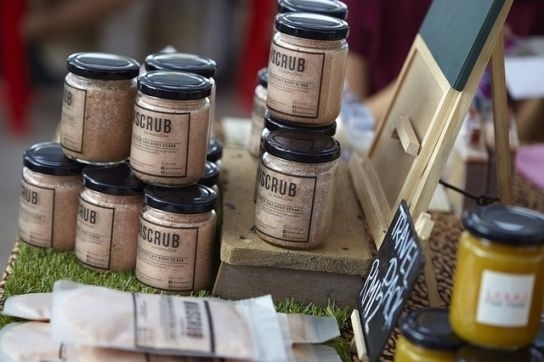 Sugar is a known component of lip scrubs, and it is also used as a gentle body exfoliant. Honey is known for its antibacterial and soothing properties; in fact, it is a favorite ingredient of various skin care products like face masks, serums, face scrubs and more. In a sealable jar, mix in half a cup of organic sugar with a quarter of a cup of organic honey. Mix well and use after your shower gel or bath soap. 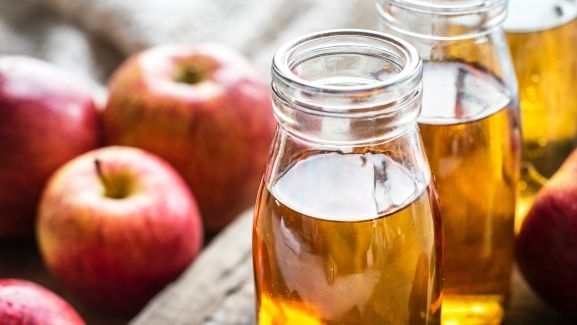 Apple cider vinegar is known for weight loss, and it’s equally known for its cleansing properties. However, it has a pungent odor so you should only use this before going to bed. For this DIY toner, you need a small bottle for storage, apple cider vinegar and distilled water. Mix one part water and one part apple cider vinegar in a bottle. Tightly close the lid and shake to mix. 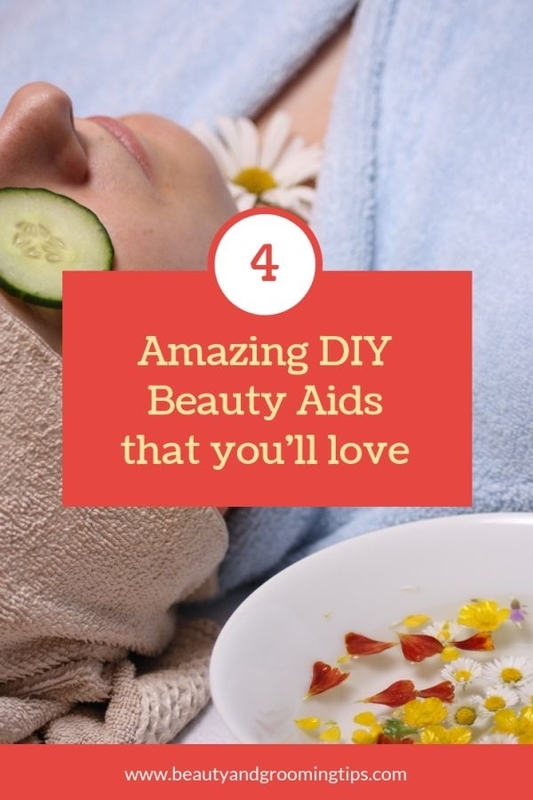 DIY beauty products can help you save money, and it can also spare you from harsh chemicals, toxins and oxides. It’s important to know that having perfect skin doesn’t have to break the bank; because sometimes, all it takes is creativity, resourcefulness and patience to make the best skin organic skin products.